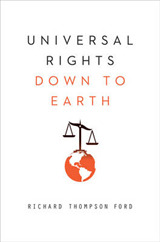 Provides a critical and contentious overview of the fundamental relationship between writing and political dissent from early Greek democracy to post-Enlightenment forms of totalitarianism, such as Communism, Fascism and Nazism and through to modern forms of liberal democracy based upon universal human rights encapsulated by the UNs Universal Declaration of Human Rights. 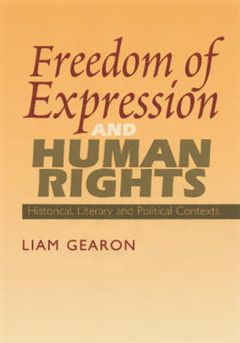 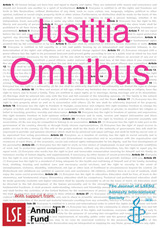 Complementing such historical contexts, this book explores the range of predominantly theological and religious, civil and political, social and cultural rationales for contemporary repression, contending that in the modern age at least freedom of expression issues are deeply affected not only by national law but that factors of a transnational ideological or theological nature. 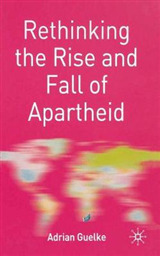 Finally -- through a review key inter-governmental and non-governmental NGO agencies -- the book examines current geo-political trends in the denial of freedom of expression, highlighting post-Cold War and post-September 11 shifts in political and religious repression, a movement in the locale of freedom of expression issues especially towards electronic forms and Internet and a heightening of global and transnational dimensions in freedom of expression. 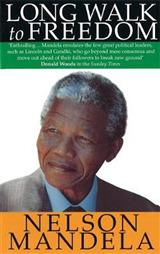 The book provides also a substantial series of appendices for scholars, researchers and activists interested in furthering investigation of issues in writing and human rights. 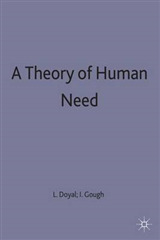 A companion volume to "Human Rights & Religion", the book provides appendices for all those activists interested in furthering investigation of issues in writing and human rights.